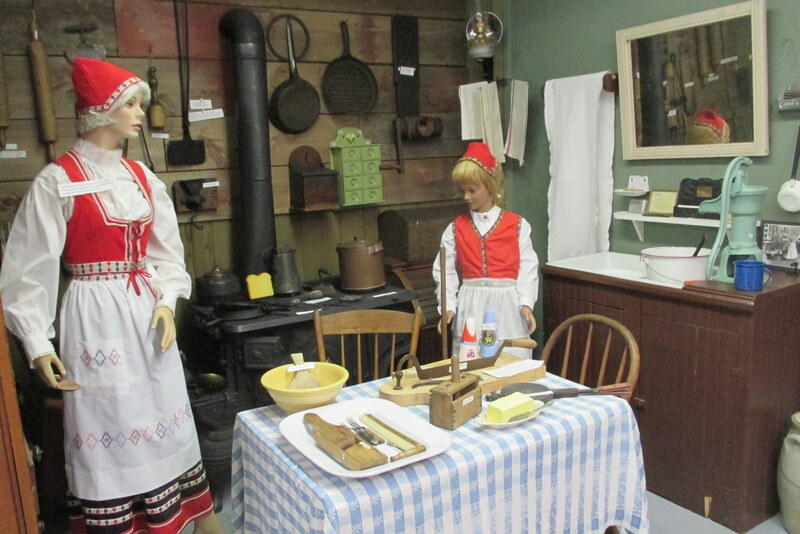 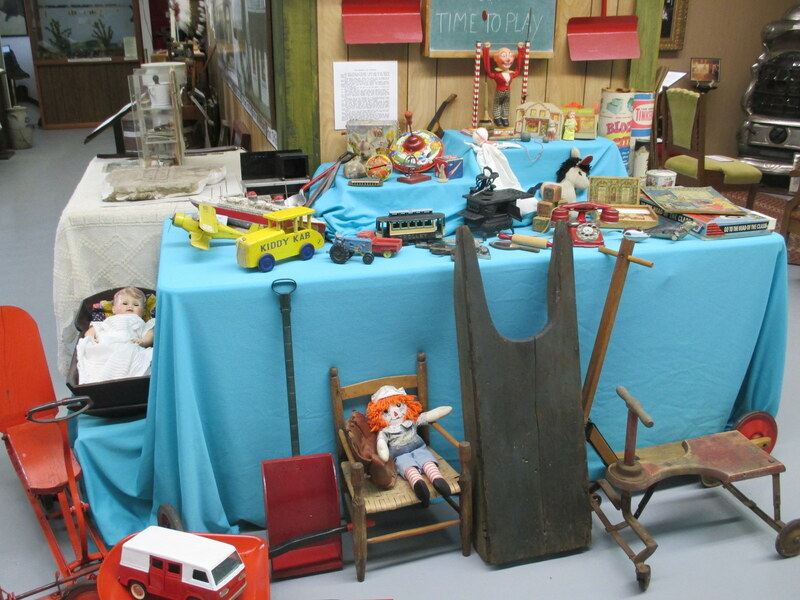 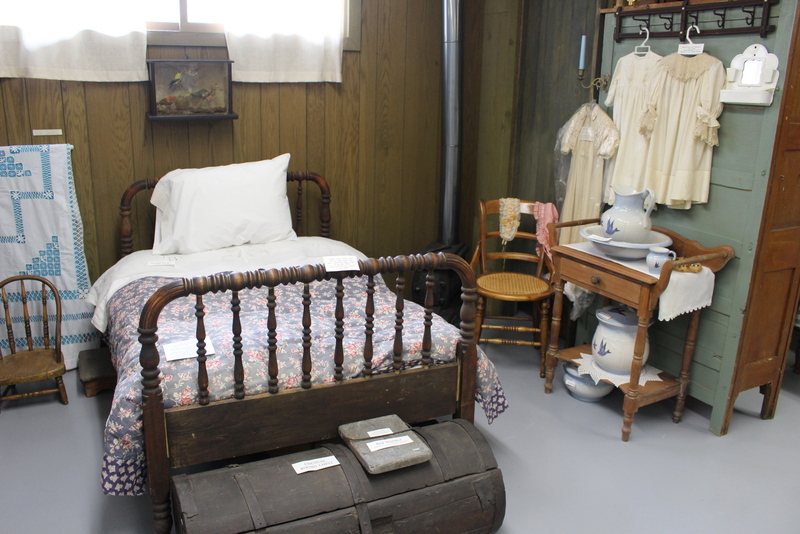 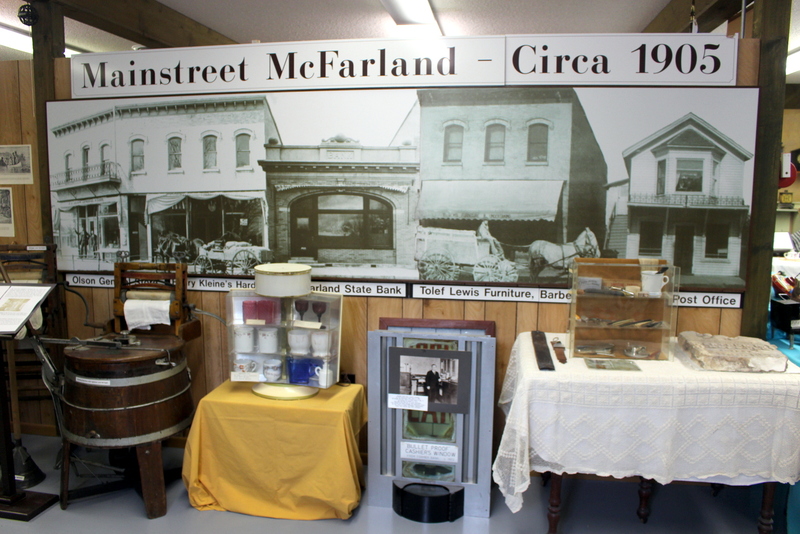 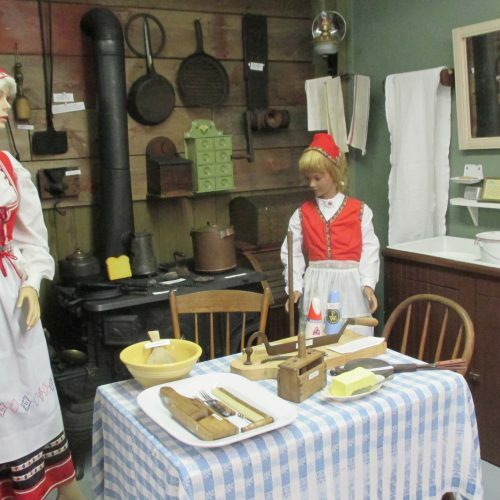 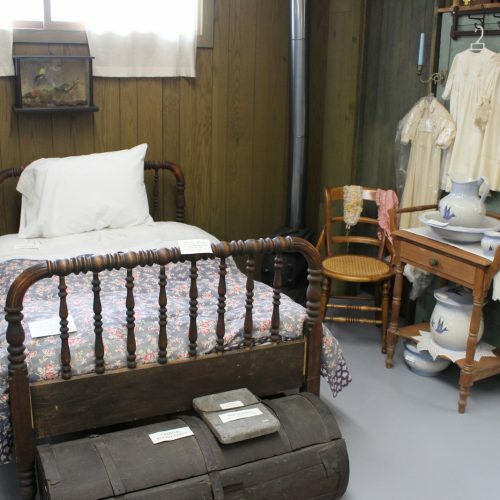 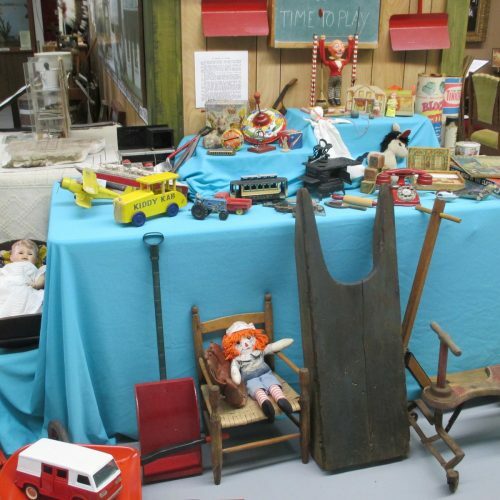 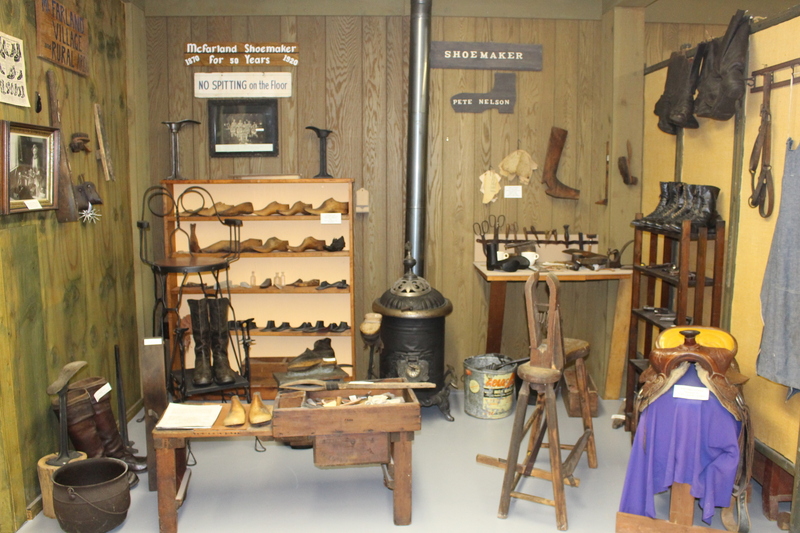 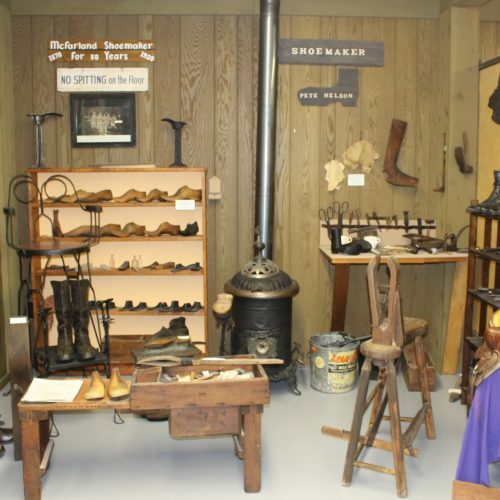 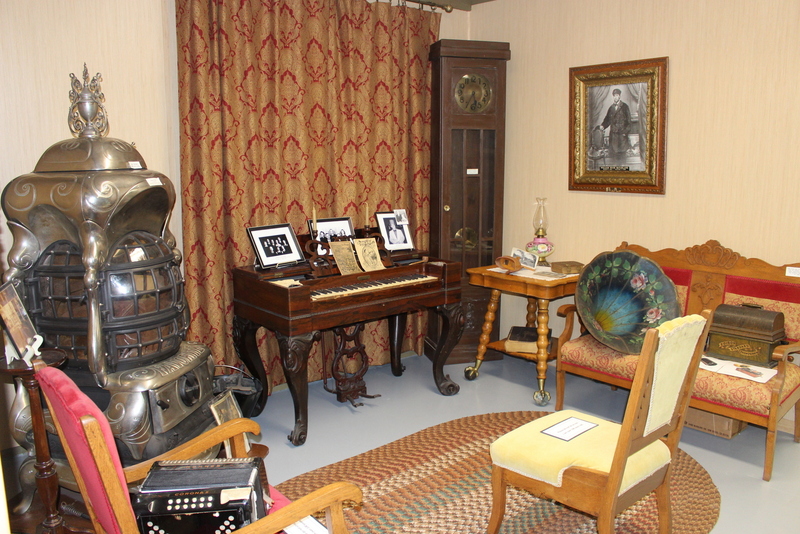 There are many exhibits and artifacts on display in the McFarland Historical Society Museum, Log Cabin and Annex. 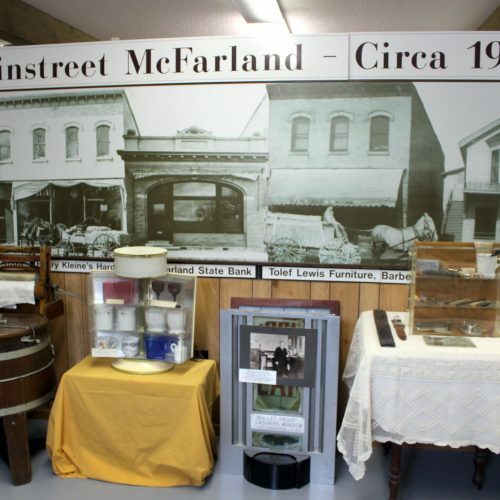 Society members are constantly creating interesting new exhibits that recreate a slice of McFarland or Wisconsin history. 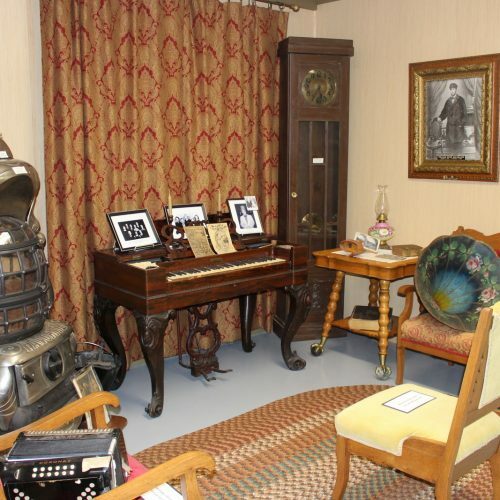 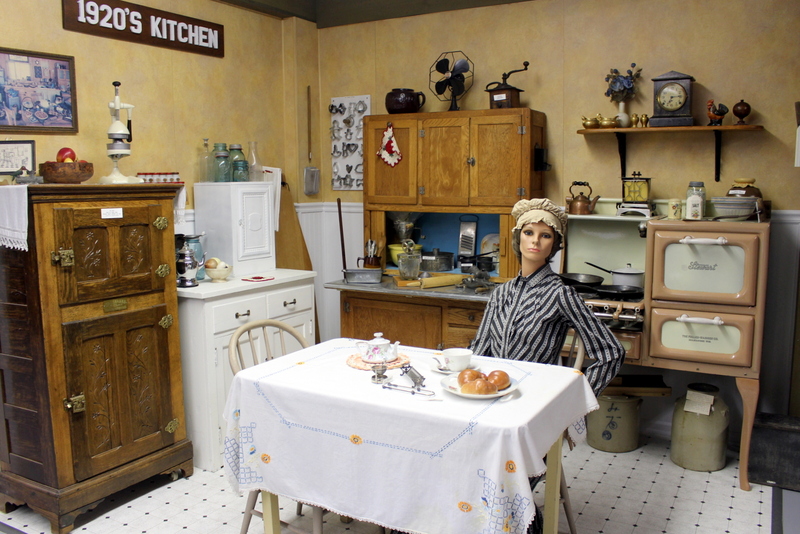 You should check back often to learn about the latest museum exhibits. 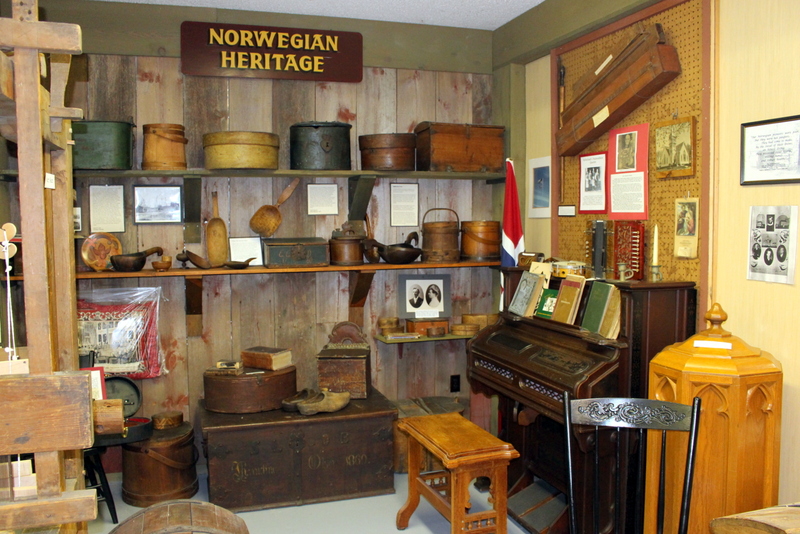 Thanks to the many donors who provide monetary gifts and heirlooms, and thanks to those who clean and catalogue artifacts, prepare displays and lead tours. 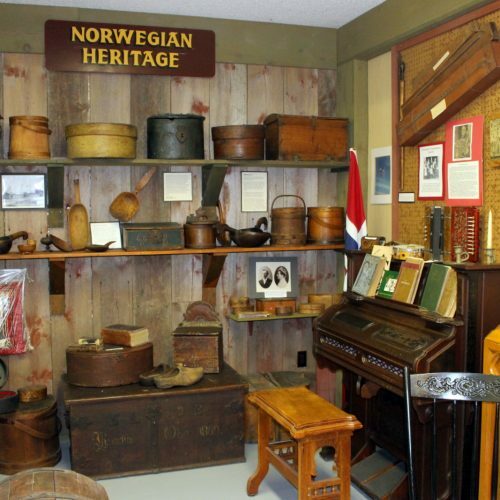 An online catalog of artifacts is now available.